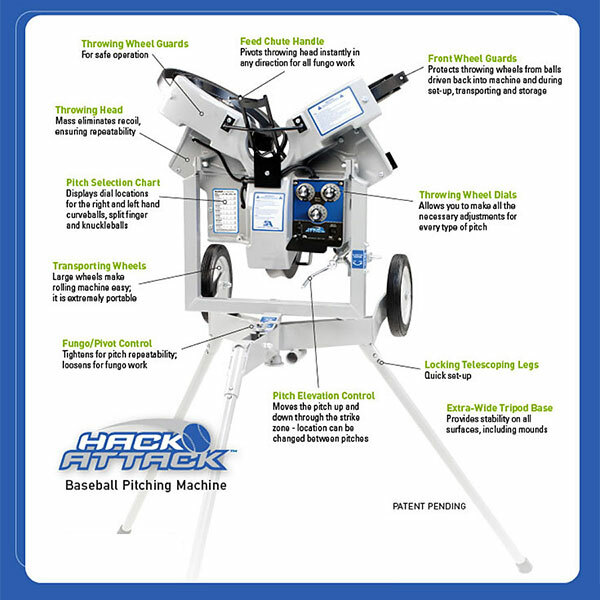 Three 14″ wheel design allows the hitter to see the ball clearly throughout the feeding motion and allows coaches a simple adjustment to change from fastballs to right- or left-handed curveballs, sliders or split-finger baseballs. 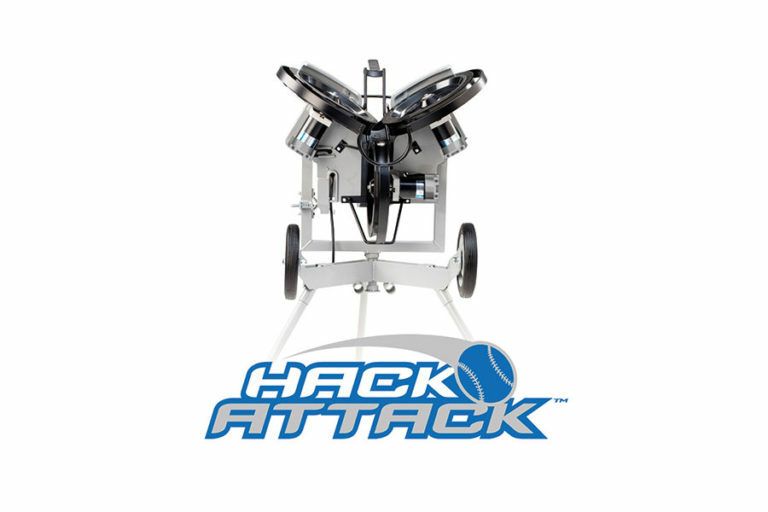 The Hack Attack features easy to use elevation adjustments. 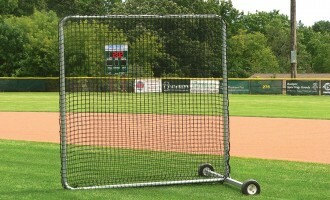 Pivoting head instantly converts the pitching machine for fungo work, fly and ground ball practice, even catcher’s pop-up. 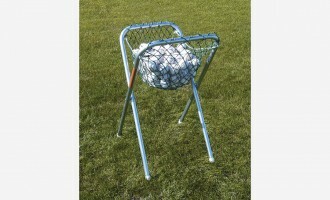 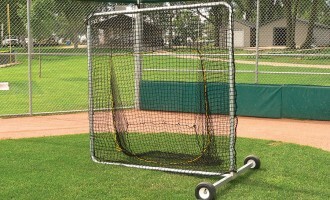 This pitching machine delivers more strikes per practice session. 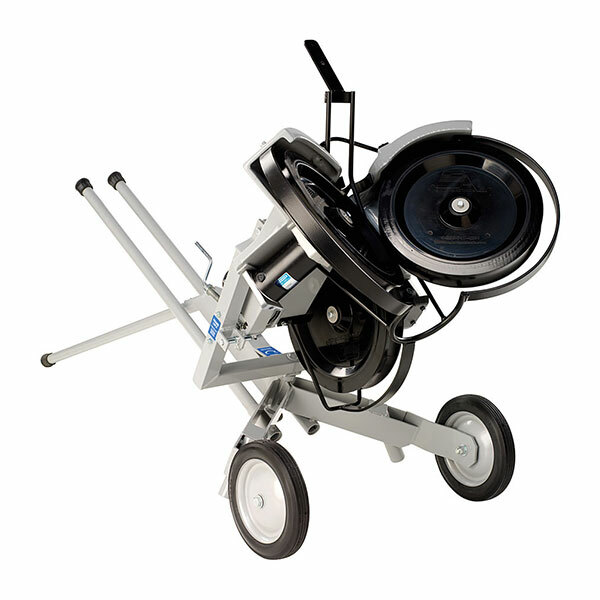 See images for product feature callouts, distinguishing features, and a comparison to Jugs machines. 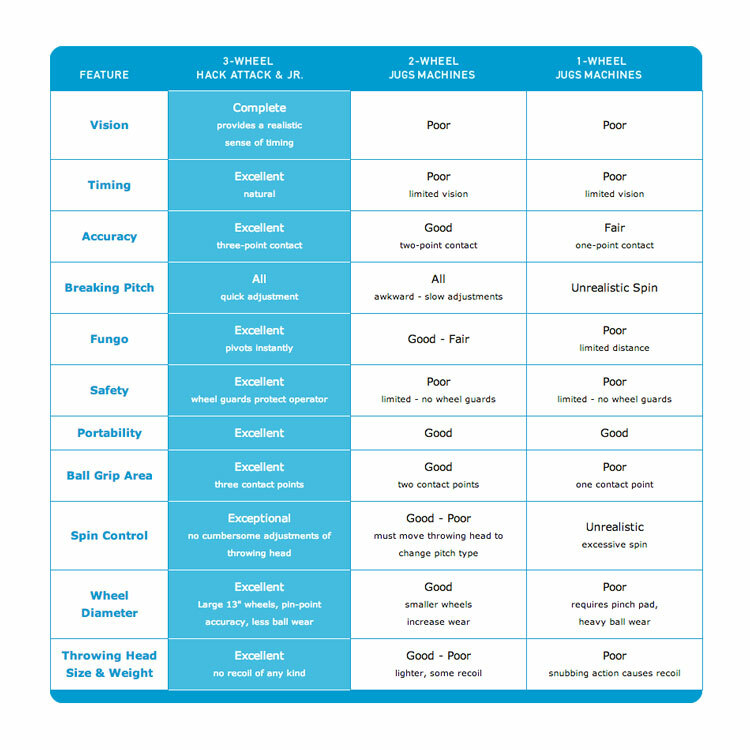 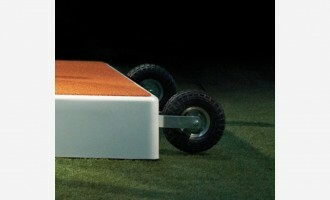 Baseball Pitching Machine STANDARD offers speed in excess of 100 mph at 60′ and fungo flyballs to 380′. 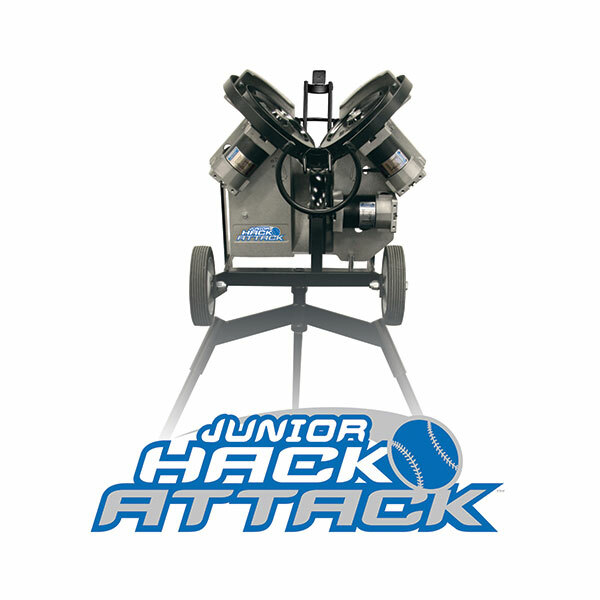 Baseball Pitching Machine JUNIOR offers speed in excess of 70 mph at 45′ and fungo flyballs to 250′.